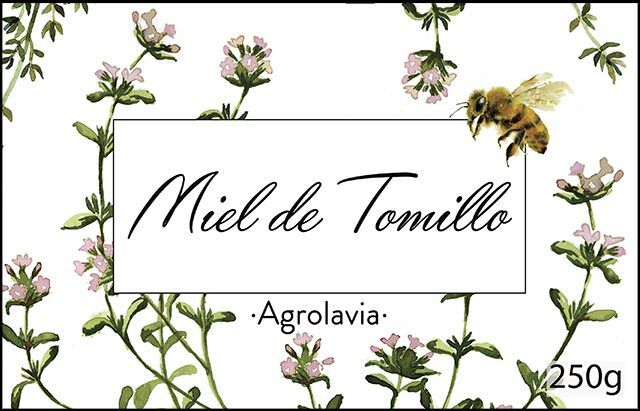 Agrolavia honey is a Mediterranean honey created by “happy” bees in a scattering of apiaries in the hilly countryside in the Northwest of Murcia. The place is filled with pine forests, aromatic herbs, springs and old vineyards where authentic wines are born. Three generations have been working with small apiaries, since Antonio Campoy started off with a few cork and esparto beehives at the beginning of 20th century. “Jobón” is the name given to a beehive made of cork, esparto, wicker or even empty wood trunks. 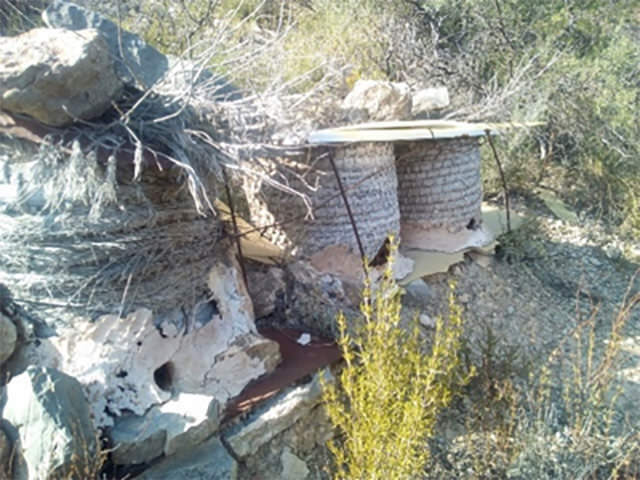 Nowadays we are working with small apiaries where bee colonies remain all year long on the same spot since this reduces stressfull changes of habitat and resources. This is why we do not practice seasonal migration of livestock. Characteristics: Light amber colour. Embracing flavours on the palate with floral & herbal notes leaving lactic nuances on the after taste. Solid and gritty. Matched with soft cheeses, white meats, spicy food, salad dressing, bakery, tea, Sherry and sweet wines. Organoleptic complexity due to a rich variety of aromatic healing plants (Lamiaceae family). Characteristics: Dark amber colour with golden rim. Balmy notes of white flowers & spices, fresh and tannic ending. Matched with strong cheeses, game meat, salad dressing, toasts, Sherry (pale cream) and sweet wines. El calcio en el cerebro desempeña una función esencial en su funcionamiento. Está demostrado que la miel natural ayuda a absorber y fijar el calcio en el cuerpo, favoreciendo una correcta función cerebral además de prevenir problemas óseos como la osteoporosis.